15 April. The taxman cometh...oh, the dreaded day. 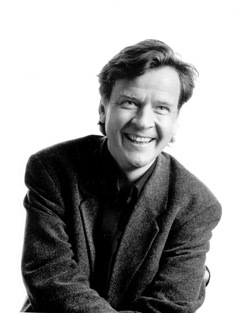 But it’s not all death and taxes this year — on this day — because it also brings a Magnus Lindberg portrait concert at Harvard University, where Lindberg is visiting this spring and serving as Fromm Professor of Music. The concert features performances of the Clarinet Quintet, Steamboat Bill Jr., and Ur. Since New Year’s, Lindberg’s music has been au courant as the International Contemporary Ensemble (led by Timothy Weiss) has presented portrait concerts at the University of California at Berkeley and Columbia University.